Our Shiny Adult Cap, Gown and Tassel set is ideal for all types of graduations including but not limited to Elementary, Middle and High School. 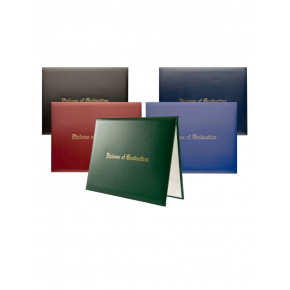 This is our most popular and economical option for commencement ceremonies at all levels. These sets are affordable enough for a one-time use but durable enough to be reused several times. 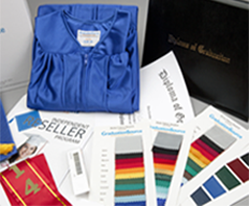 This package deal is a practical option and makes ordering commencement regalia easy for graduation coordinators. Our gown sizes are based on your actual height. 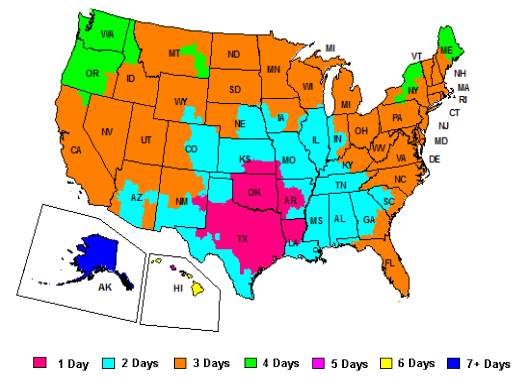 You can use our size conversion chart to select your size. For example, if you’re 5’7, you should choose a size 51, which fits those who are 5’6-5’8. Another good thing to know is our size numbers correspond with the length of the gown. For example, the Size 51 means the gown is approximately 51 inches long from shoulder to hem.